Call Us For Residential & Commercial Roof Repair, Inspection and Maintenance Services. Call Us For Residential and Commercial Roof Repair, Inspection, and Maintenance Services. 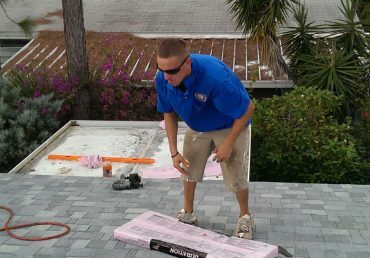 Here at American Quality Roof Repair each and every roofer is a proven professional. 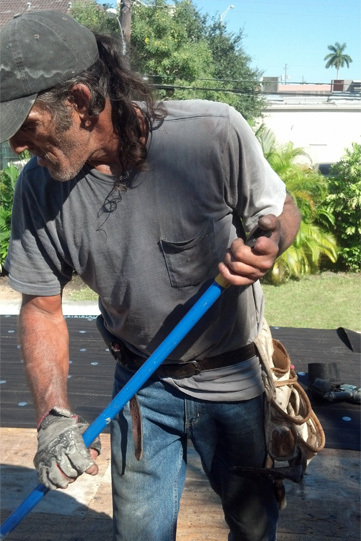 We can inspect, repair, or replace your roof whether you’re located in Fort Lauderdale, Hollywood, or Orlando, FL. Finding a leak in your roof can turn a great day sour, but we’re here to help you save. We’ll save you time looking for a certified roofing professional that you can trust and we’ll save you peace of mind with our more than three decades of roofing experience. 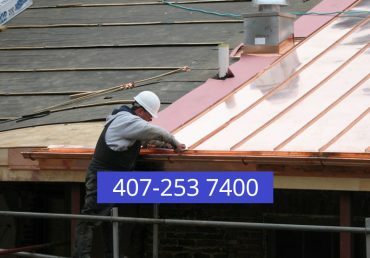 Our roofers are experienced with both residential and commercial roofing services, so you know you’re in good hands when you choose American Quality Roof Repair. Because of our expertise and skill, American Quality Roof Repair has the capability to complete a variety of roofing services for your home or business. Instead of spending hours searching for a contractor on the internet or trying a DIY fix, rely on our proven professionals to do the job right. © 2019 American Quality Roofing | All Rights Reserved | Hosted by SiteGround | Designed by NallTech.